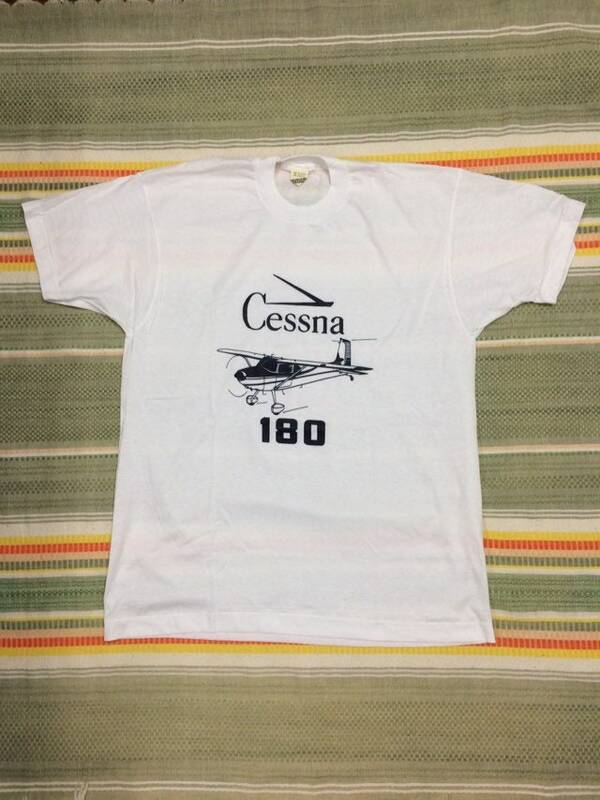 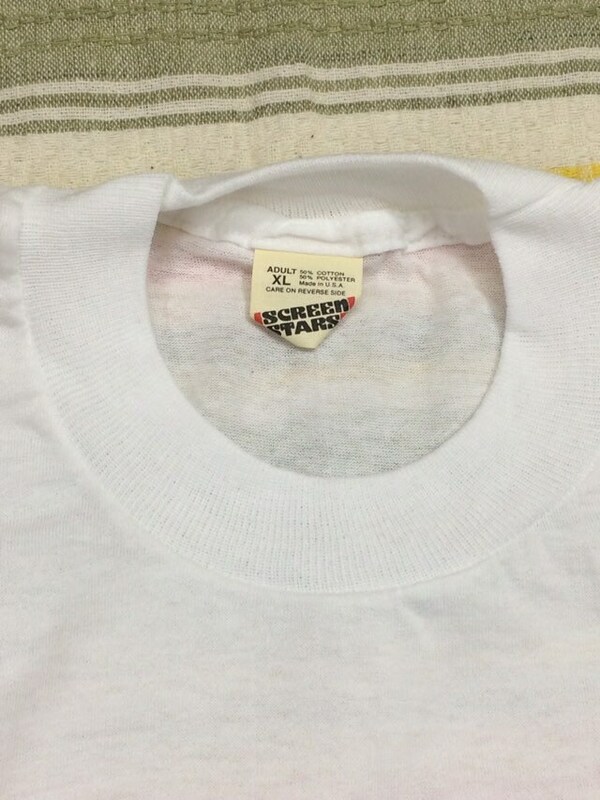 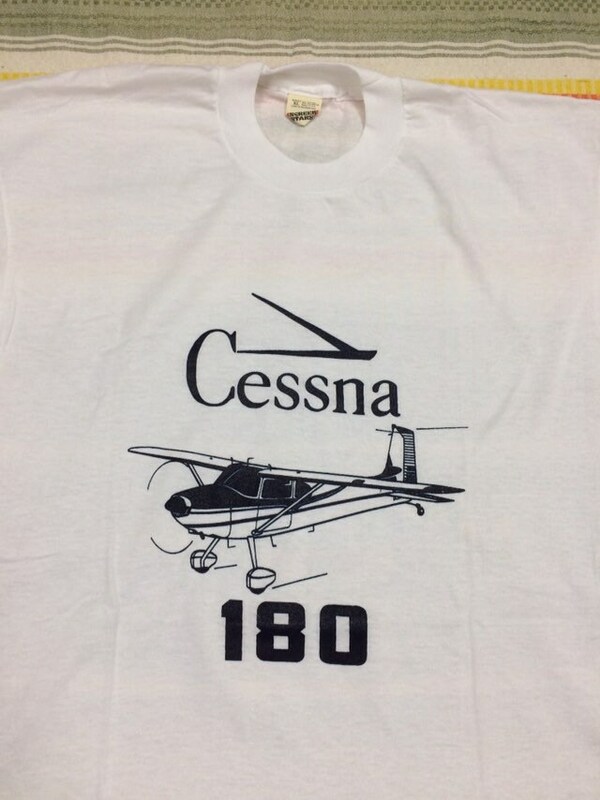 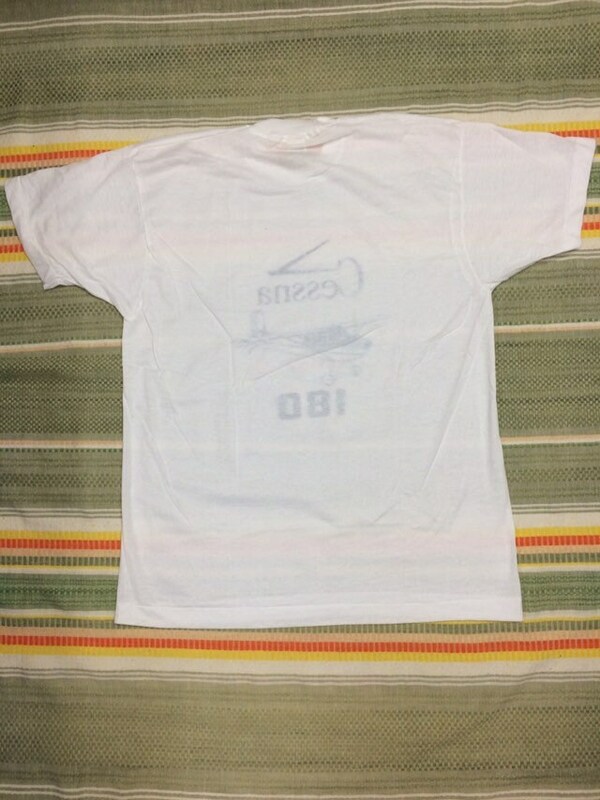 Here's a deadstock airplane t-shirt from the 1980's. 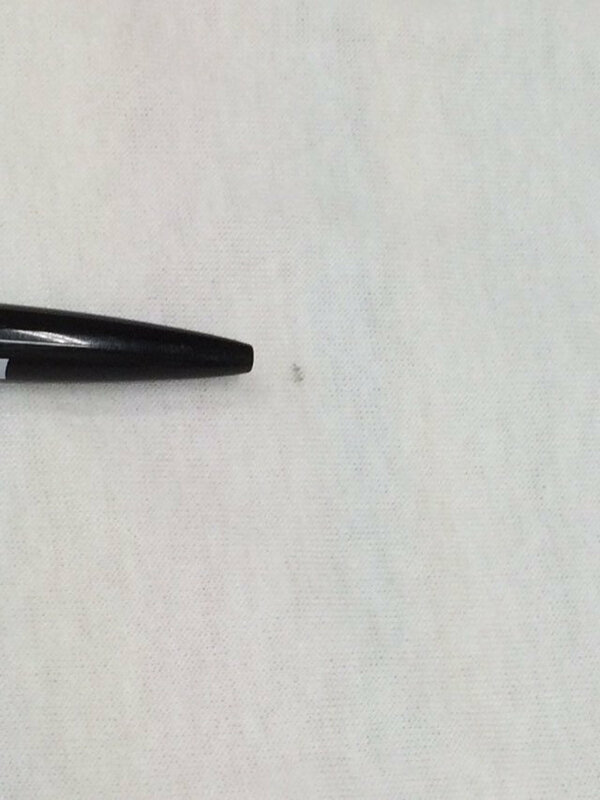 There's a tiny spot in back, see photos. 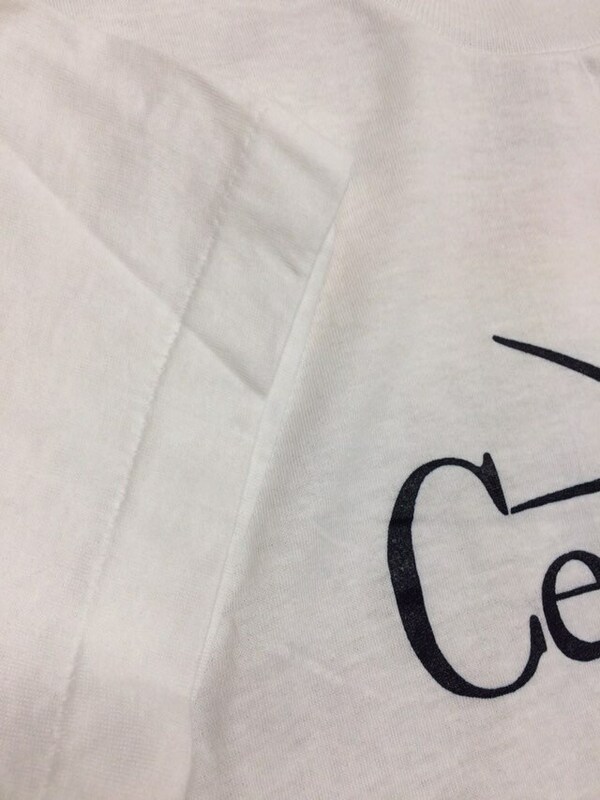 Otherwise, it's in excellent unused condition.